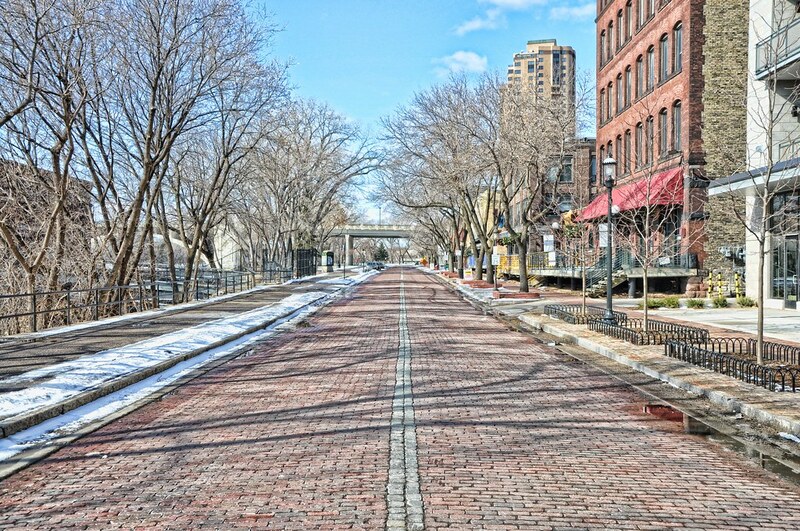 A spectacularly capture of the cobblestone street of St. Anthony Main. As one Flickr commenter stated, this photo looks very close to a painting. On a side note, this is the 300th post here on MinnPics. Yes, nearly 300 hand-picked photos have been featured here since the inception last July. No wwould be an excellent time to dig deep into the archives and see what you may have missed.